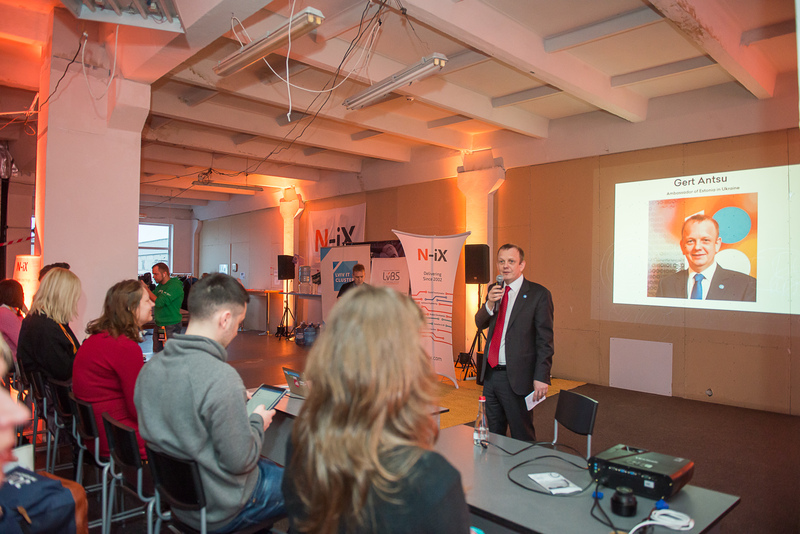 For the 4th consecutive year, N-iX hosts and co-organizes Garage48 hackathon in Lviv. 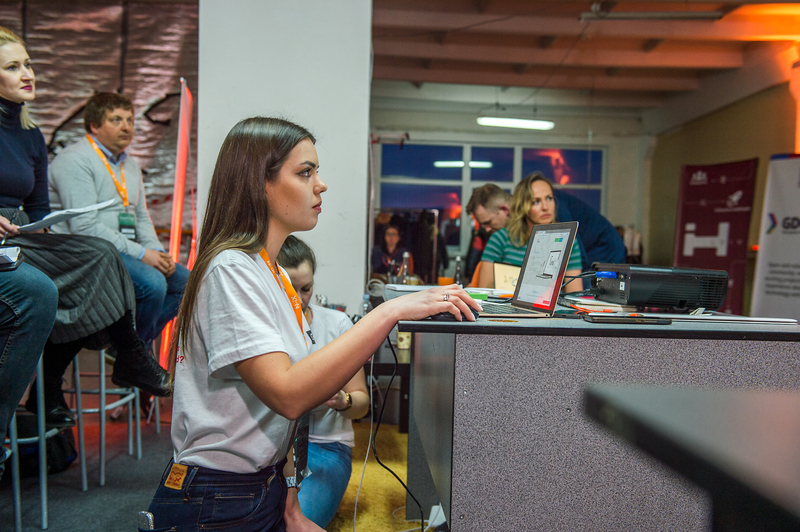 This year, Garage48 Lviv 2018 Empowering Women Hackathon considers a responsible area of social life and aims to boost and inspire women workforce to succeed in tech and entrepreneurship. 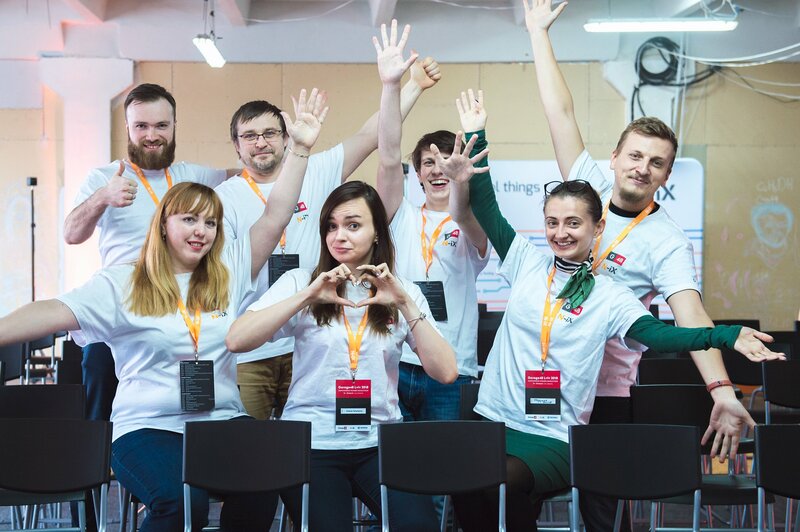 Garage48 is an Estonia-based organization that launches international hackathons in Europe, Northern America, and Africa. All events receive around 100 participants and have English as the official coordination language. The number 48 in the organization’s title stands for the 48 hours the participants have to pitch ideas, gather teams, and develop innovative product prototypes. There are slowly more and more women in an IT and technology sector in Ukraine, but around 84% of the people in this industry are still men. With the events like this, we boost the entrepreneurial skills of both boys and girls and show that equal is better. 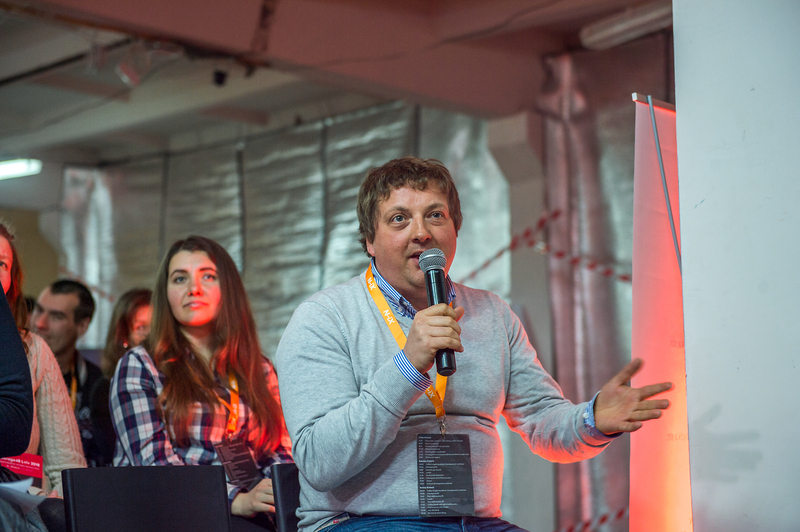 All Garage48 hackathons are distinctive for their high-quality mentorship. 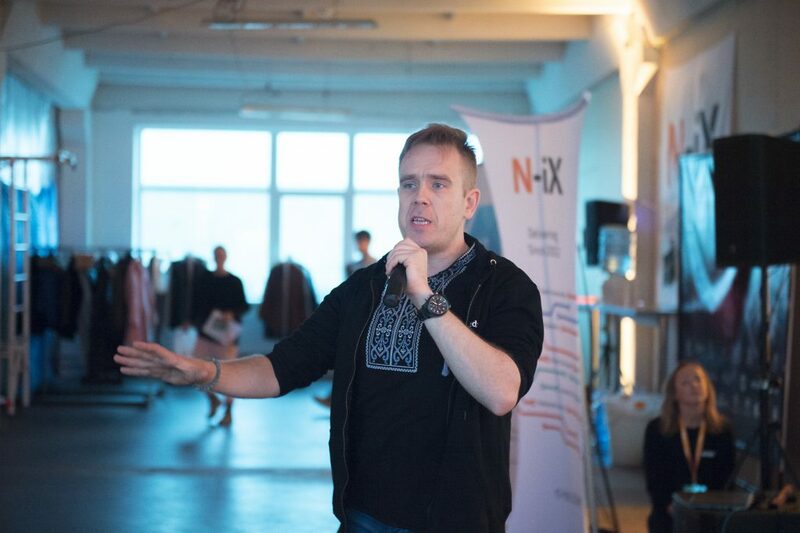 Empowering Women Hackathon hasn’t become an exception: there gathered local and foreign business and tech experts such as Ragnar Sass, Andrew Pavliv, Joseph Carson, also female mentors Triin Preem, Liis Narusk, Helen Kokk, Aleksandra Varnaeva. We were choosing Empowering Women because I have seen how diverse teams can really build very great things. I’m very surprised that many teams made huge research before the event. They were really looking like “we wanna come to the event, we wanna build this kind of prototype, this is the market”. 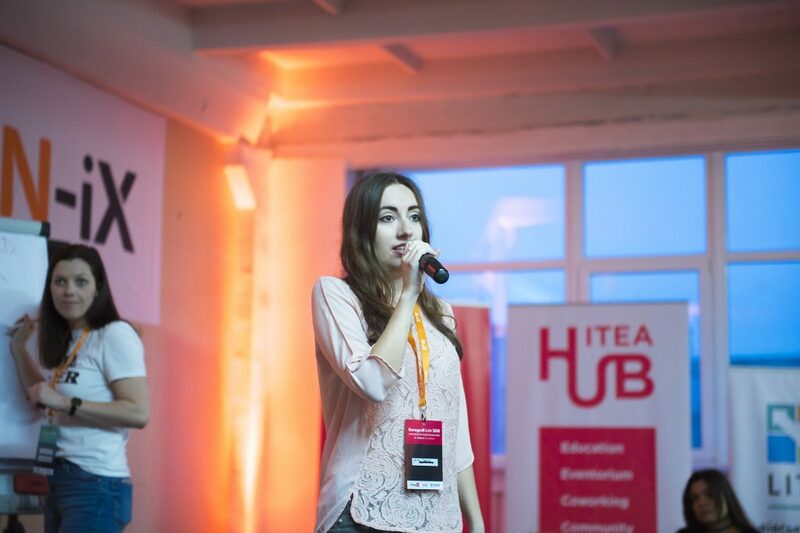 In that sense, I agree that this is the strongest hackathon we have done in Lviv. People were passionate; we had 19 teams, this is very many. Many teams have potential. Lviv itself has huge potential. This is the first hackathon, where we saw many well-prepared people that know what they want to do. 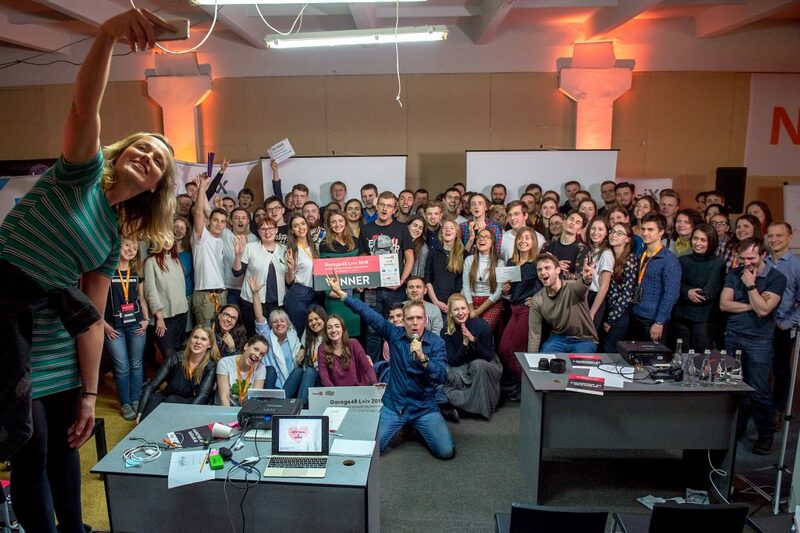 Those are young people that have business-thinking, I would say entrepreneurial killer instinct, which allows seeing the idea through to the income, to the break-even – to the point when the project wins the competition, and the company takes its market share. The following years, I would like to see in our people more such killer instinct that enables creating a viable business model – the business model that is self-sustainable, that can live and develop due to own capacities. 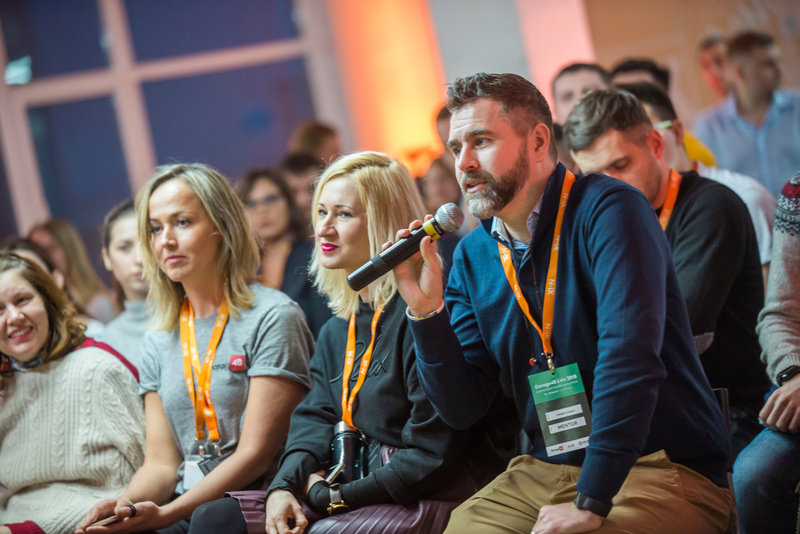 So, the Lviv’s startup community is maturing, people begin to understand what entrepreneurship is, how to build business models, how to make customer development – and that is very important. 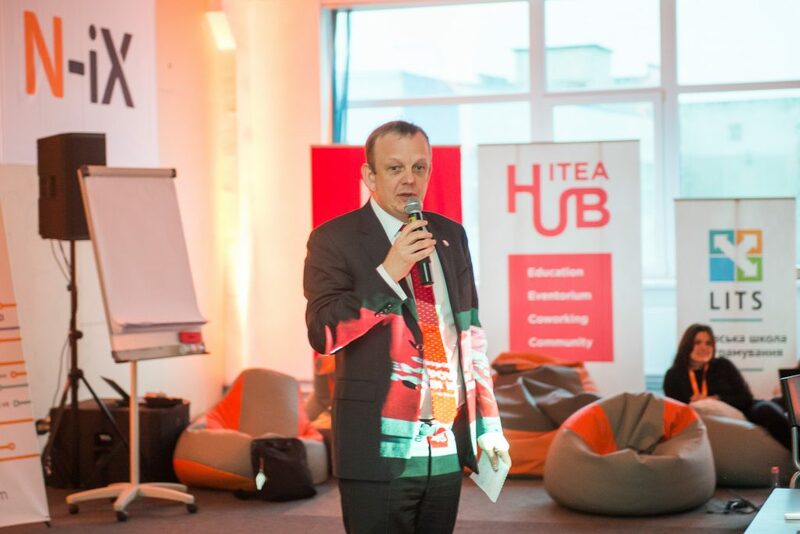 Actually, one is not born as an entrepreneur but becomes the entrepreneur – and growing of entrepreneurship awareness and self-awareness is a beneficial process for Lviv because entrepreneurs are the people that run the world. 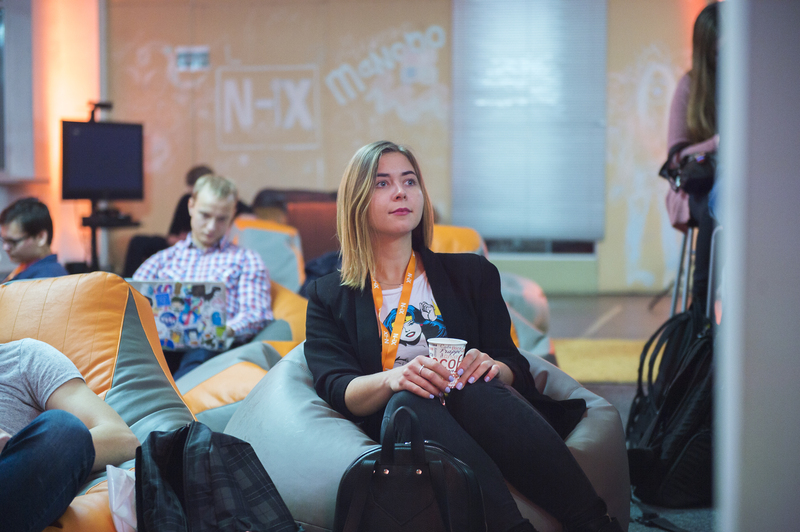 The Empowering Women Hackathon gathered more than 100 participants from Ukraine and Estonia. 22 ideas were presented at the start pitching on Friday. The jury accepted 20 of them. Finally, 19 of those organized the teams, which were working on their projects for the next 48 hours. 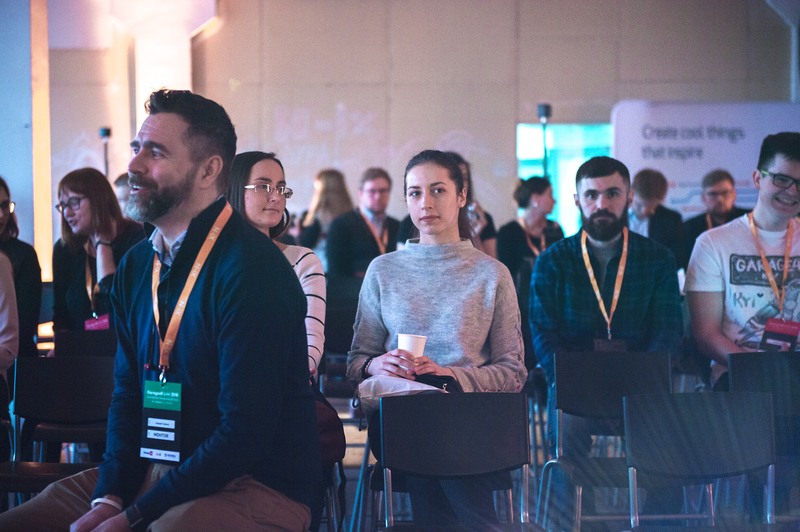 The event surely empowered female presence – around 60% of participants were women developers, designers, marketers, and, of course, visionaries and idea owners. 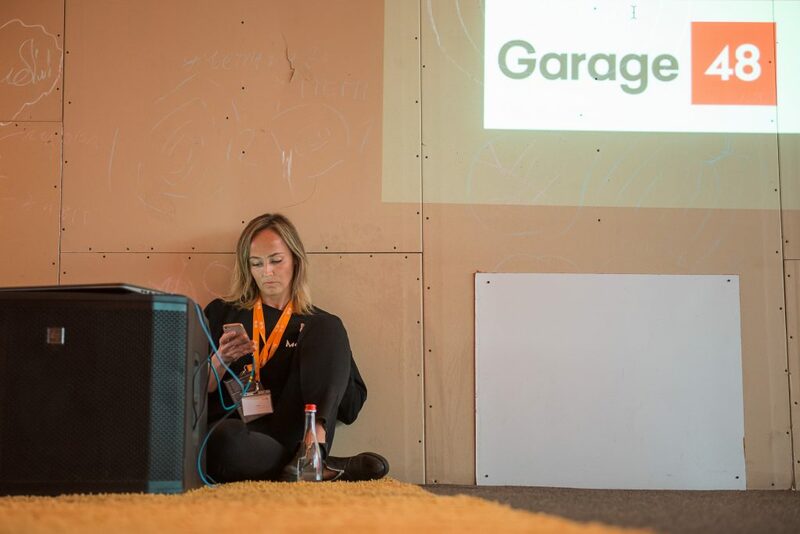 It was the Garage48’s first time when female participants excelled in the number. The major part of the interviewed girls agreed that the topic of this year hackathon was surely the main factor for them to decide to come and compete. 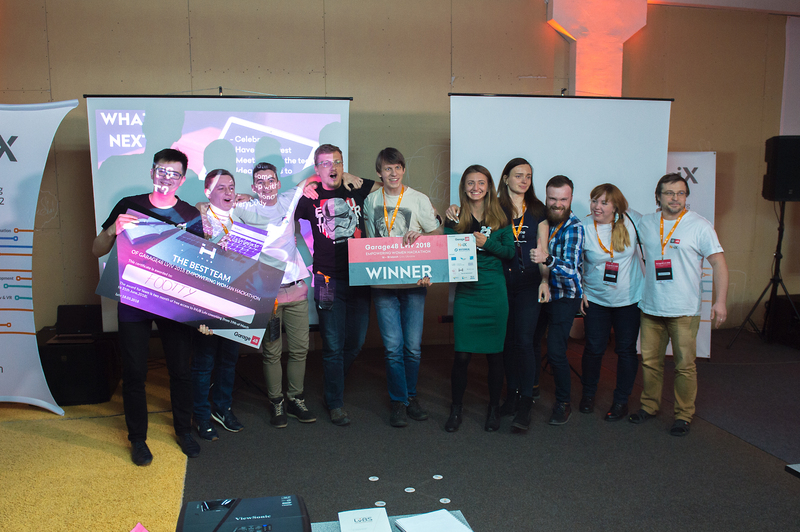 The other exciting specialty of this year is that the hackathon had not one but two winning teams at the same time – also the first such case in the history of Garage48. After the “emotional discussion”, as per Mr. Sass’s words, the judges divided 50/50, so the jury decided to use the non-conventional approach. Be With Me and Footty were simultaneously announced as two teams that took the 1st place. Be With Me is a platform that intends to support relationships (“partnerships”, as per the creators) between people. The main objective of the project is to show that life after Tinder exists. 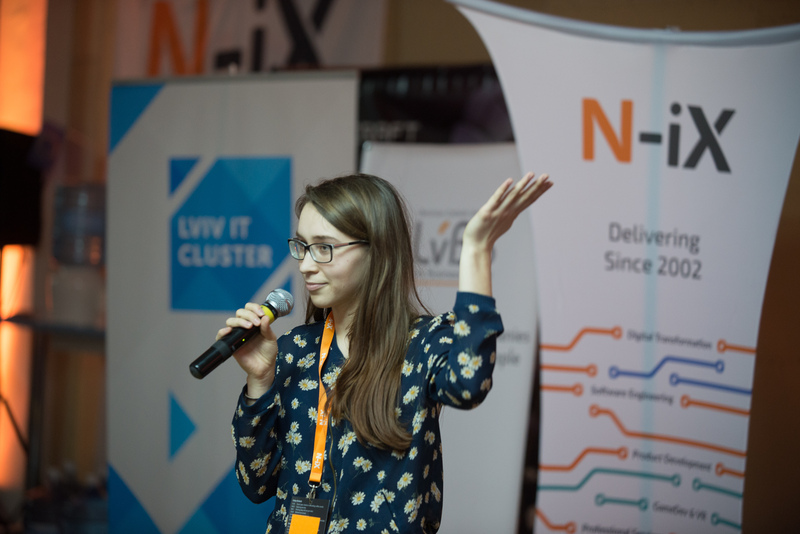 Be With Me had the second largest team on the hackathon: Vasyl Hukalyuk (Idea Owner, Project Manager, Psychology Expert), Ihor Rokytzkyy (Back-end developer), Dmitry Smolnyi (Front-end developer), Ksenia Terentyeva (UI / UX Designer), Alla Krivosheyeva (UI / UX Designer), Orysia Feduniak (Marketer), Dmitry Krivosheyev (Back-end developer). Footty offers a solution that helps to pick up a proper shoe size online. This should decrease return rate, which is beneficial both for customers and sellers. 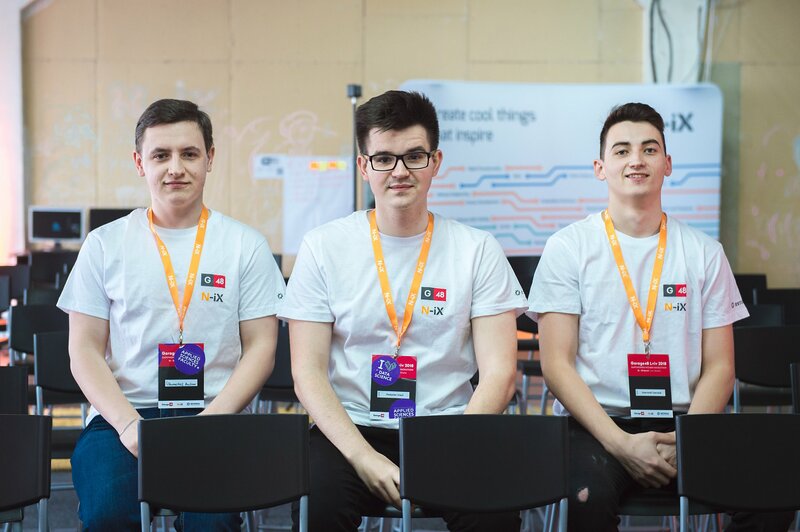 Footty had a rather small but compact team: Vladyslav Ursul (Visioner, Developer), Andrew Zhuravchak (Developer), Anatolii Hryhoriv (Marketologist). The other interesting fact about the Footty team is that all members are not more than 18 years old. Except for the main award, there was also a bunch of special prizes for other teams. 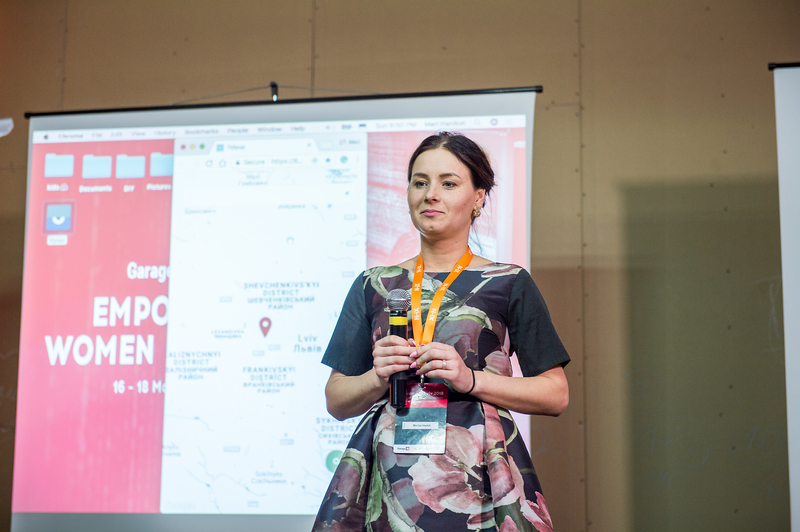 TidyUp – Estonian project, cleaning service as an app from people to people. Special prize from N-iX. MyMentor – a platform for orphan mentorship. Favorite of the Audience Prize. Facecard – a mobile platform for personalized customer service. Special prize from N-iX. And many others (see the full list). You can watch the final presentation of all 19 ideas and the award ceremony here. The photos from the event are here.